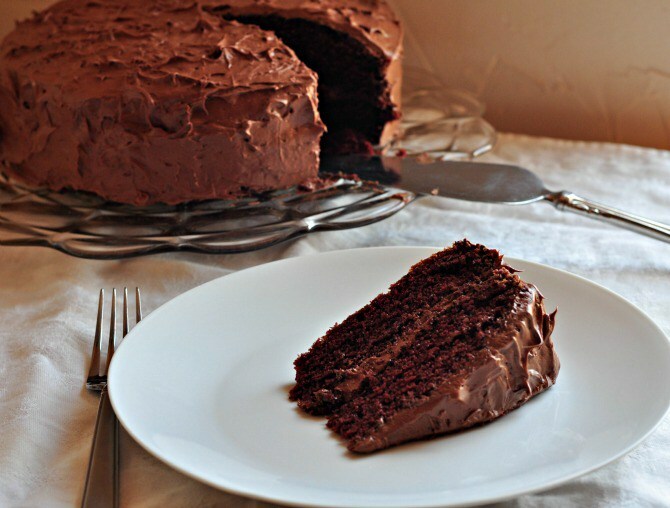 WE DELIVER BULK SMS LIKE IT'S A PIECE OF CAKE!!! WeSMSYou remains ahead of its competitors by steadily delivering messages. The challenge of message delivery faced by most bulk sms companies in Nigeria is a piece of cake to us. Right now, our sms route loves sending message to DND and MTN numbers. No mobile network is too big to receive messages. 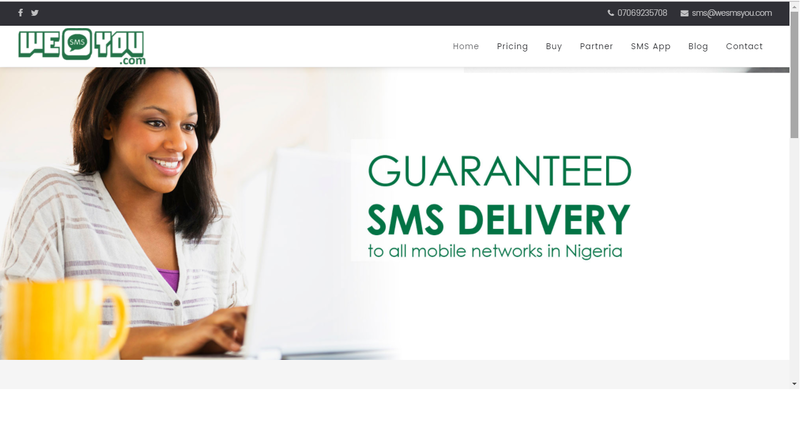 WeSMSYou, the biggest bulk sms platform in the Niger Delta region of Nigeria has launched its new bulksms website. This website which utilises a similar domain name wesmsyou.com.ng, wesmsyou.net and wesmsyou.com is an improvement from the old website. New features have now been added to the website such as an information blog and an application development page. According to the business consultants at WE BUSINESS ONLINE (the management company for wesmsyou), this is the first step in a long list of aggressive marketing. The proposed plan for 2017 is to publicise wesmsyou beyond the Niger Delta Region of Nigeria, thereby making it the number one bulk sms website in Nigeria. WeSMSYou will now like to hear your opinion on its newly redesigned website. Find out about our new rates for Churches and Schools? 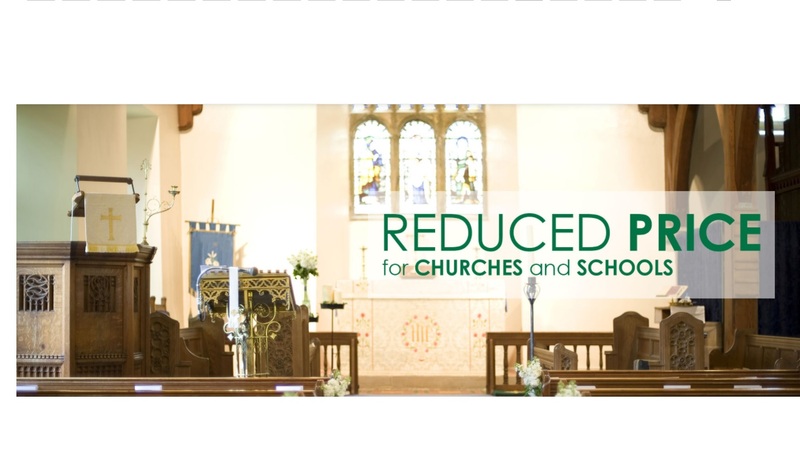 WeSMSYou has recently launched a new price for Churches and Schools. From the 1st of June 2017, usernames representing churches and schools will receive units at the lowest possible rates. 2. You must purchase a minimum of 10,000 units to enjoy this benefit. 3. You must not use this account for sending sms which is not related to your school or church. If this is done, your privilege will be suspended and all your messages will be charged at normal rates in the future. 4. If you purchase online, contact us after each purchase to update your account with the extra units.